Today, we�ll be making a PHP Application that helps you update your Twitter status. 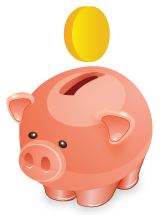 So let�s get started without wasting anymore time! Fresh template from the CSR for gaming sites. Although commonplace to substitute a picture in the header can be any other direction. But that's another story ... Also in the archive you will find the full source in PSD format and modules for correct operation of the skin. 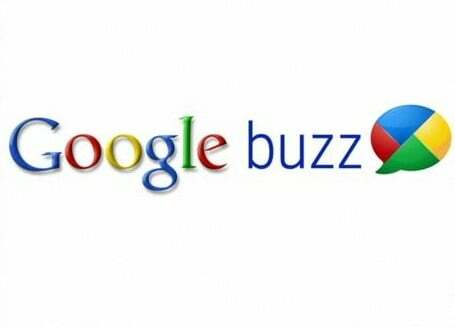 Official Google Buzz with Counter Option. Best Google-buzz integration with wordpress + 5 different options. Automatically adds Buzz button to all posts. RIP template casino for information sites or rating casino. Pattern characteristic of a professional and reflects its subject. Logo can easily be corrected simply retushirovnaniem Photoshop `e. If there are problems writing is installed. Uploader Script is an upload, download, and file-sharing php script you can host on your own server. allows you to run a "file hosting" service on your web server. The contest module is a Joomla! module that allows the creation of contests using pictures of one or more JWallpapers galleries. Contests are basically created by choosing the dates for start and end of contest, and the categories that will be competing in the contest. The module is highly customizable and enables the administrator to define the way each contest module looks.